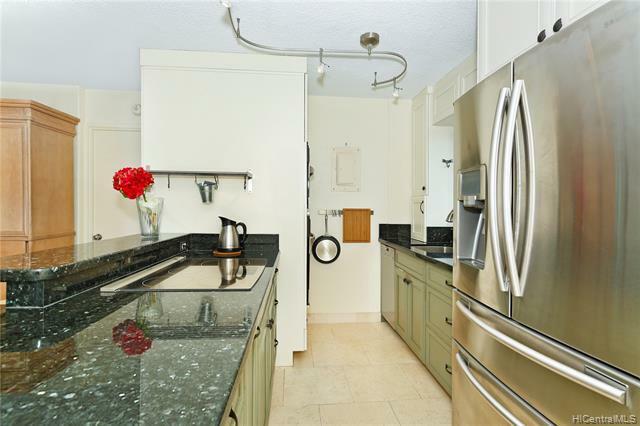 This beautiful three-bedroom features an open, dream kitchen with high-quality appliances including an induction range, wine refrigerator, stone flooring and counters, custom Innermost cabinetry, and more. 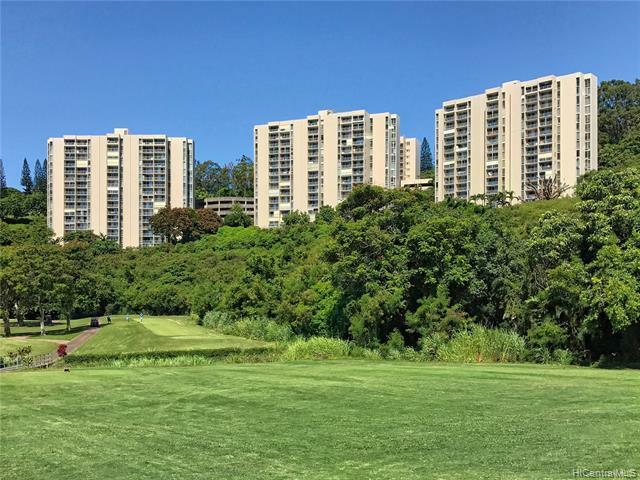 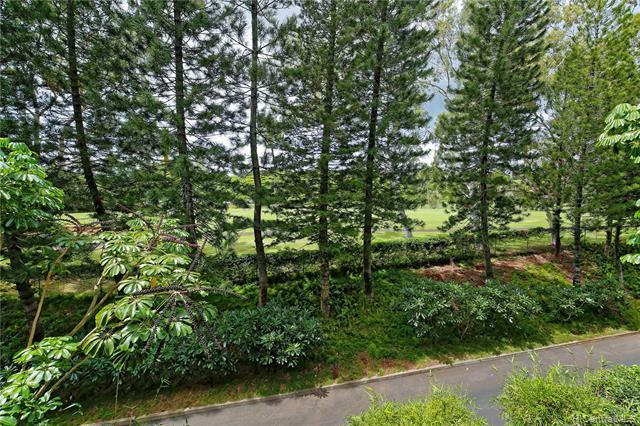 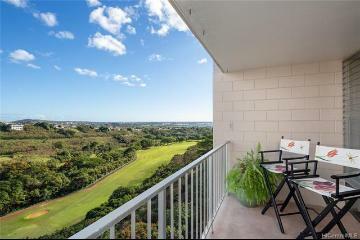 Its peaceful location in Building 1 opens to views of the golf course and treetops from the living room with ocean from the kitchen. 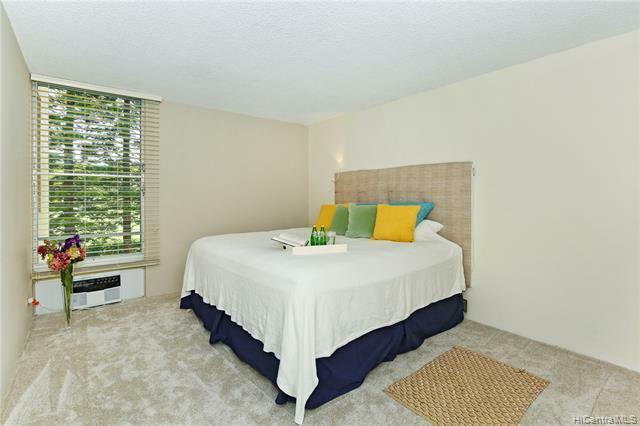 The gated complex has wonderful amenities like tennis, EV charging, and plentiful guest parking. 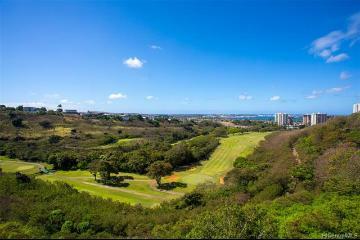 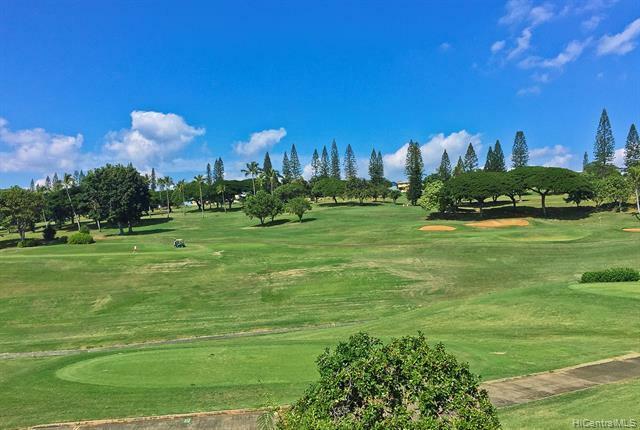 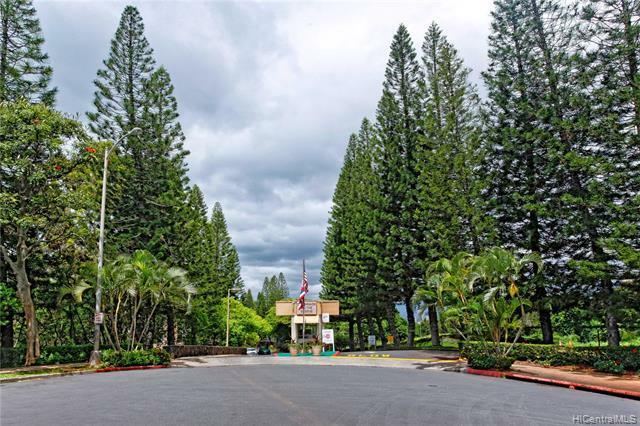 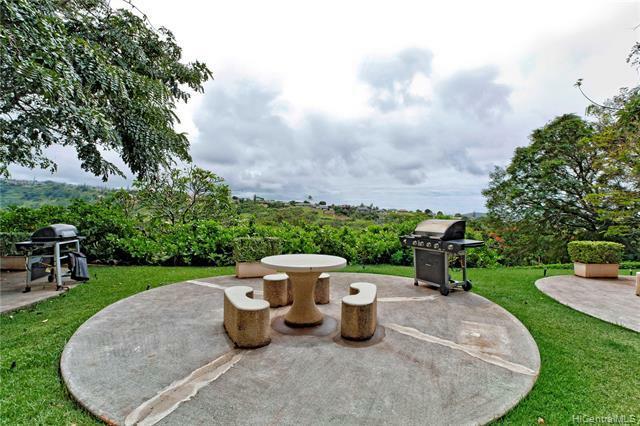 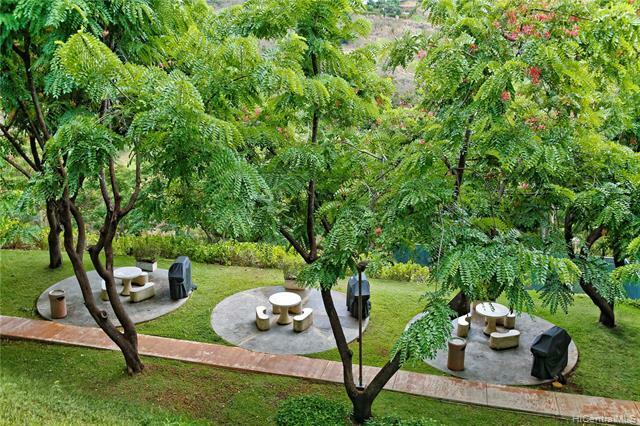 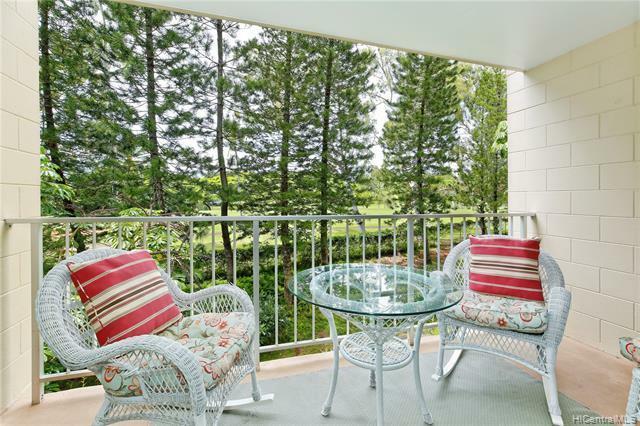 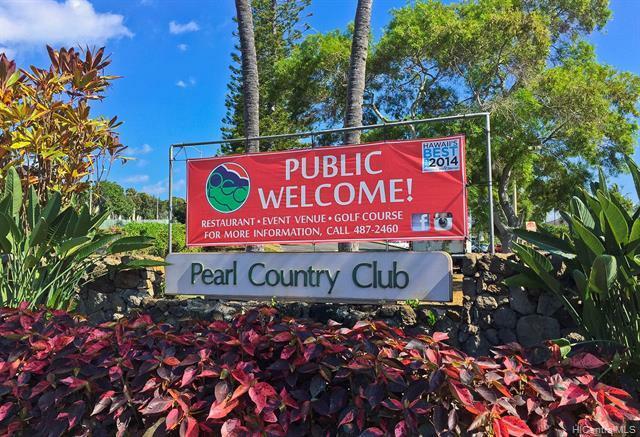 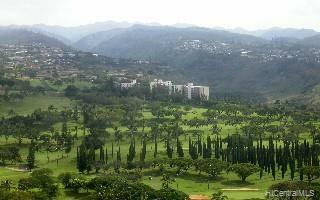 This cool mountain ridge location is just minutes from Aiea's shopping, offices, and transportation. 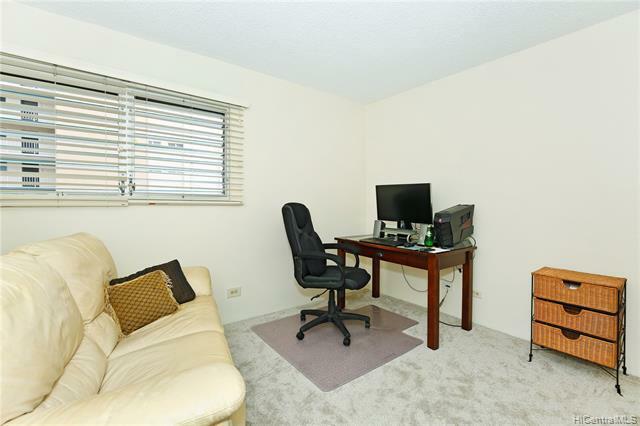 Other monthly fee covers cable TV and internet. 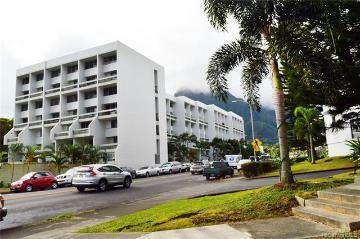 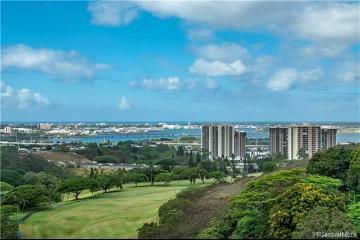 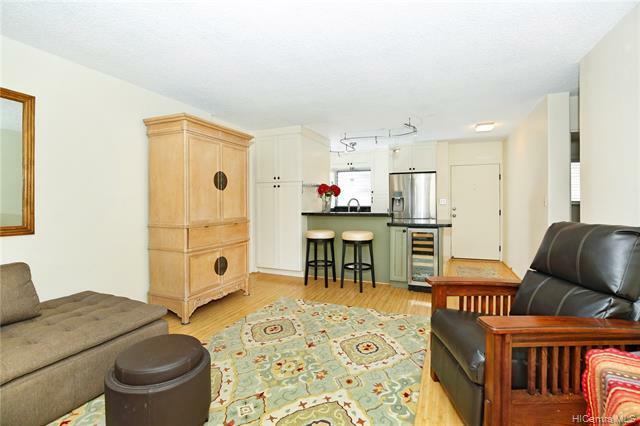 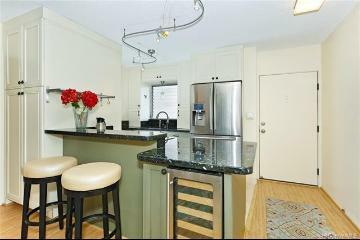 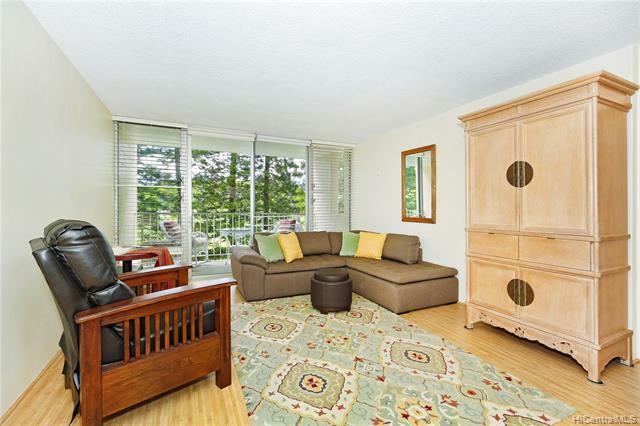 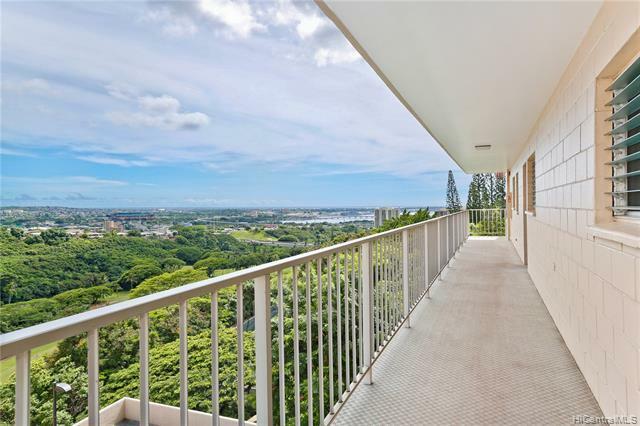 98-703 Iho Place 1/702 Aiea 96701 is listed Courtesy of Coldwell Banker Pacific Prop. 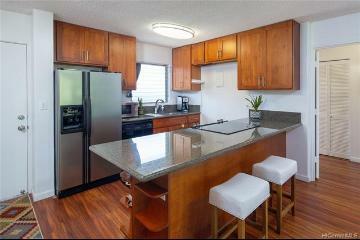 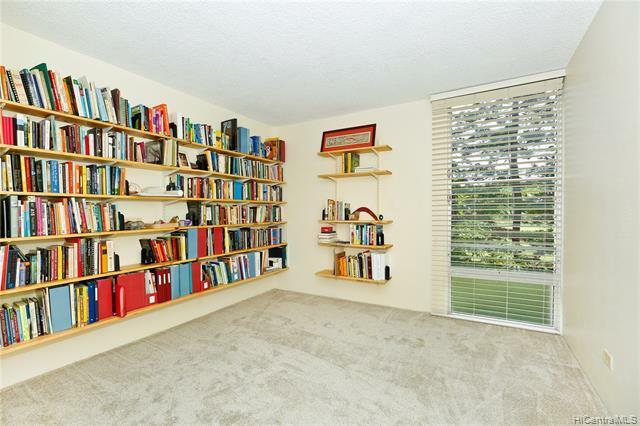 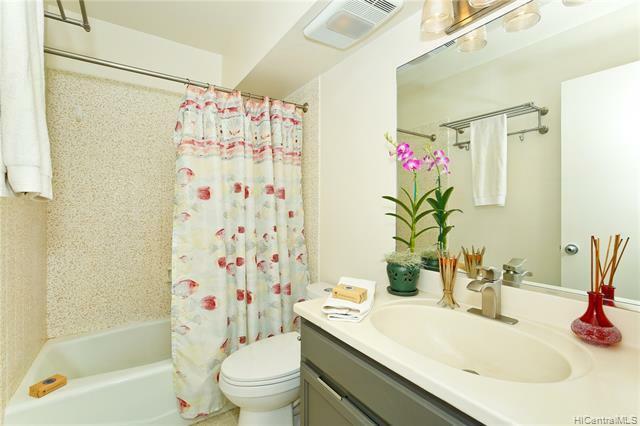 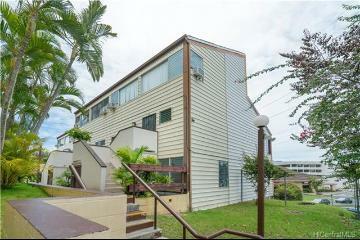 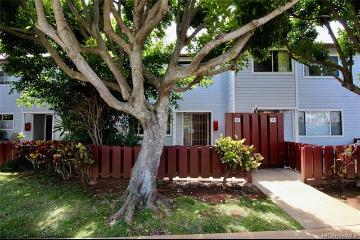 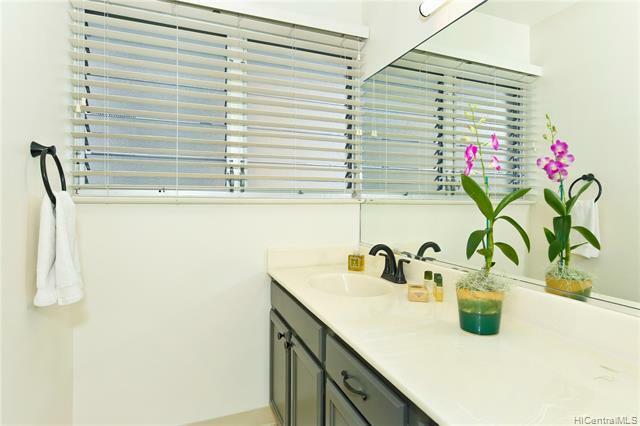 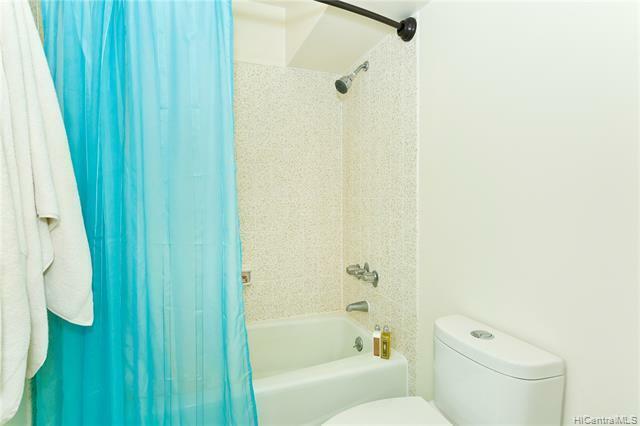 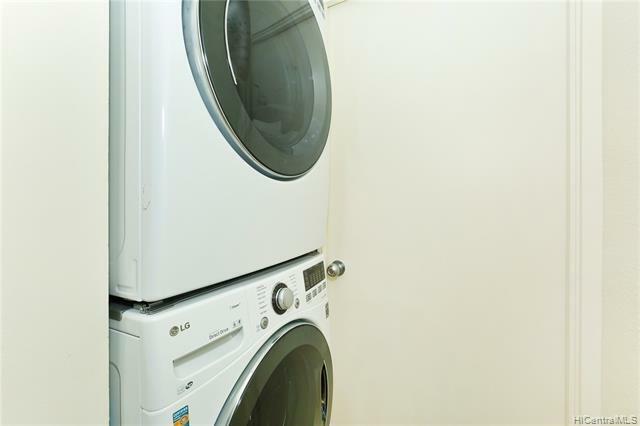 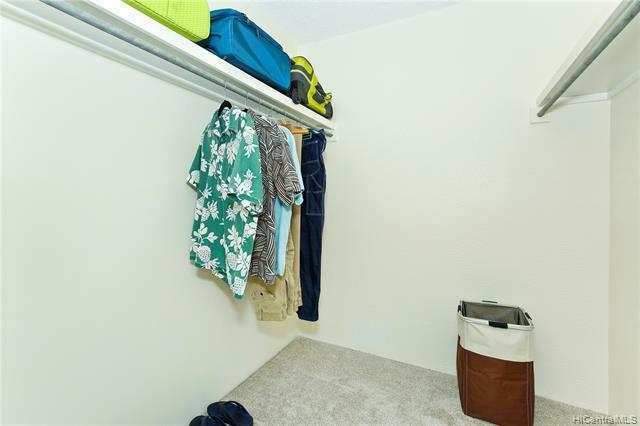 98-703 Iho Place, 1/702, Aiea, HI.